News septum for my soul mate .g.narly the balls are wonky but the piercing is straight a swear!!!!! septum for my soul mate .g.narly the balls are wonky but the piercing is straight a swear!!!!! 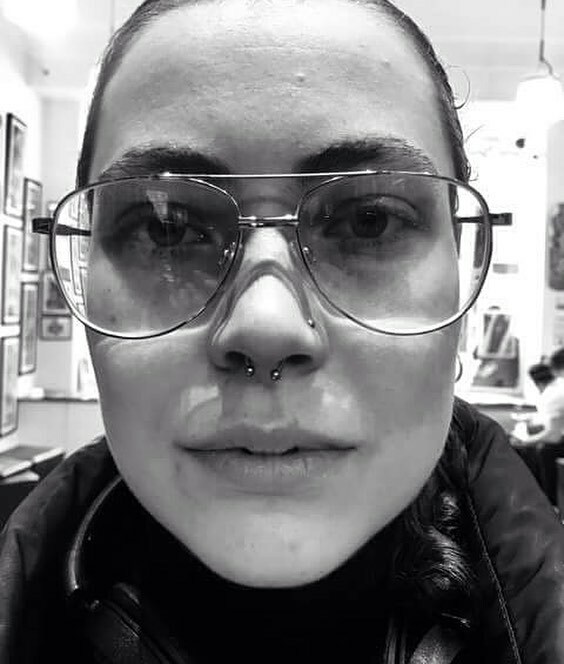 septum for my soul mate @azalea.g.narly the balls are wonky but the piercing is straight a swear!!!! !